Hello! I’m answering your questions from Instagram on running, eating, beauty and gut health – what a mix of topics we cover!! That’s how you know we’re friends – we can talk about anything and everything from hair to toe… or should I say hair to gut? These are the notes on my answers – you can watch it on video here or in my stories. 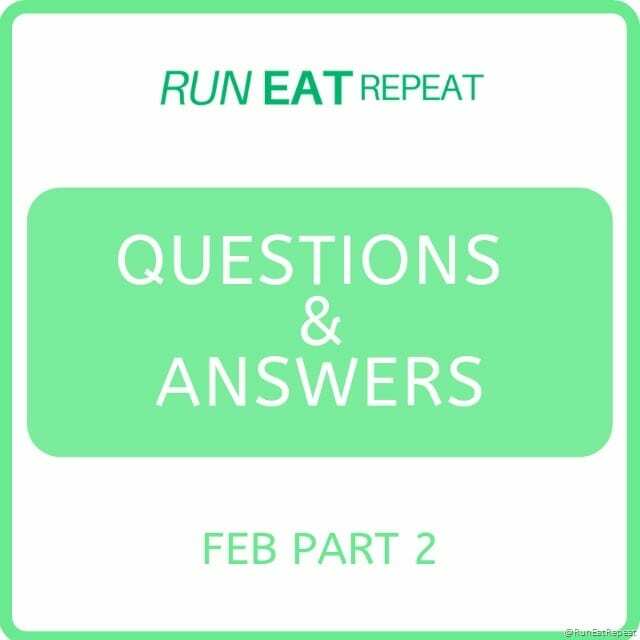 If you have a question for me – make sure you’re following Run Eat Repeat on Instagram and leave it in the stories question box. (In my stories not regular feed I post a box where you can type in a question a few times a week.) Or email RunEatRepeat@gmail.com and put Blog Question in the subject line. Aveeda Dry Shampure is the powder dry shampoo – great and really makes oily hair look not oily (for lack of a better term?) and it gives a lot of volume. I think it makes me look like I have major BIG HAIR. 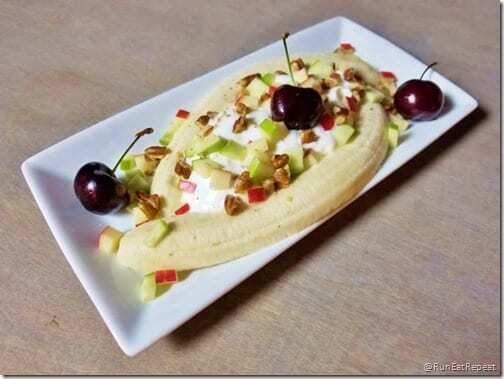 Are you familiar with gut health? Do you take anything to improve your microbiome? Monica: I don’t do anything specifically but do eat foods with probiotics, I have taken probiotics (Align and another one) in the past but am not taking them right now. Check out this post with Align probiotics if you want more info on that kind. 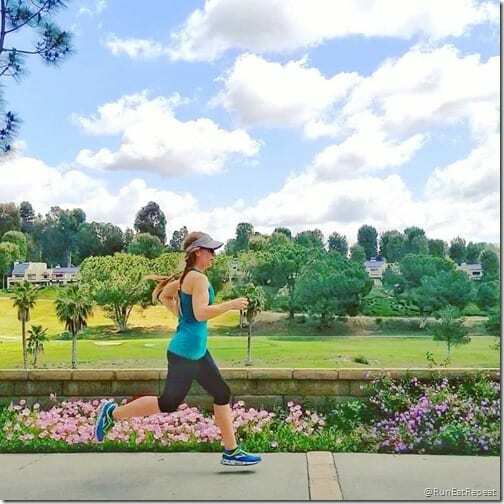 What’s your weekly mileage? 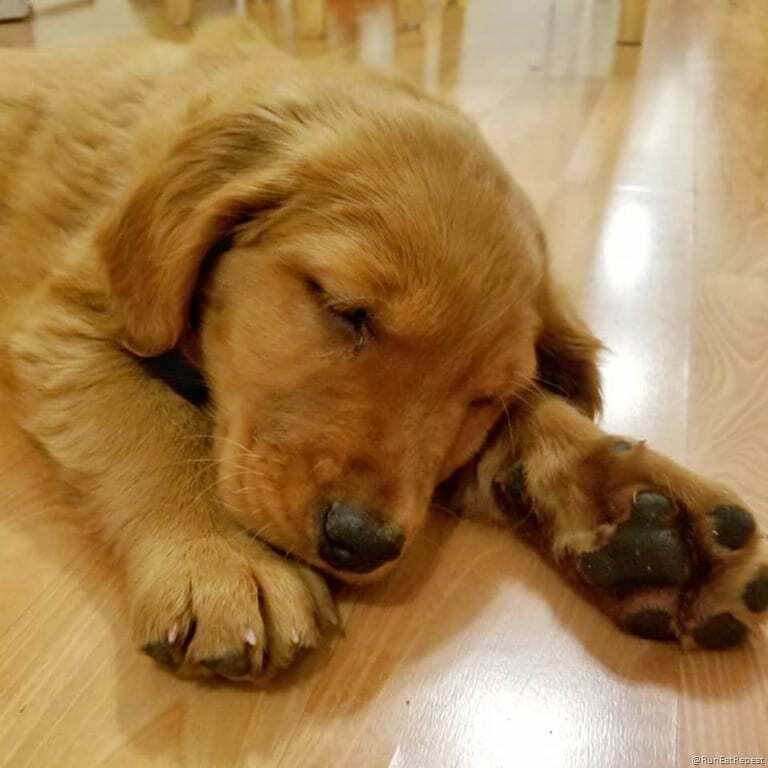 Do you follow any schedule? Monica: Right now it’s about 30 miles a week but I prefer to keep it around 50 miles a week – I’ve just been slacking it big time. What is a good coming back from injury game plan? Monica: I feel like I need more information to answer this – What injury did you have? What was your fitness before? Did you see a doctor or physical therapist about it? If you’re currently injured or trying to avoid injury listen to my interview with The Run Experience Coach Nate for tips. What kind of underwear do you run in? Commando? Monica: I take off my makeup with an oil based product or straight up oil. My long time favorite was to use baby oil to take off any waterproof mascara or eyeliner. Then, wash with Cetaphil or Trader Joe’s cleanser. And follow that up with moisturizer. I still use oil when I need to take off waterproof products but lately it’s coconut oil or other face oils. Dr. Dennis Gross Peel Pads – for resurfacing and preventing wrinkles but it’s pricey and you have to be very careful with sensitive skin and using sunscreen when you’re out in the sun. You should follow that up with serum and moisturizer. I’ve used the Dr. Gross serum and also like the Murad serum and anything with vitamin C.
Do you run in Canada? 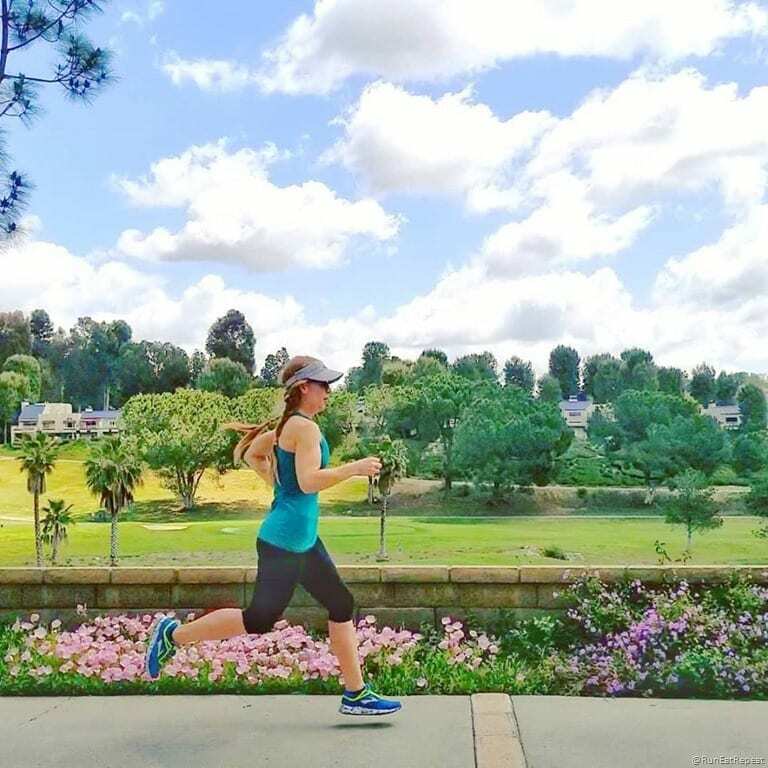 I haven’t run in Canada yet – but it’s on the list. Monica: I’ll talk about this soon. Love you too (to the person who wrote a very sweet question on this). Question: Throwing it back to ya – do you have a question for me? Leave a vm on the podcast line. 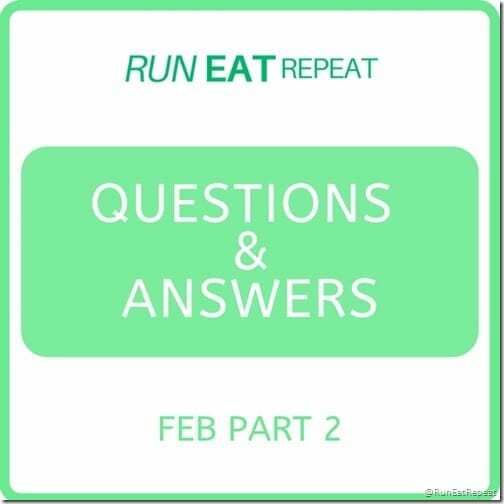 The post Dry Shampoo, Gut Health, Running in Canada and More Questions from IG stories appeared first on Run Eat Repeat.